Full systems with lifetime software licence. Upload your prices from a spreadsheet. No matter what you sell,there is always a customer who returns the items they bought. A very important point is sometimes missed.The RECEIPT. 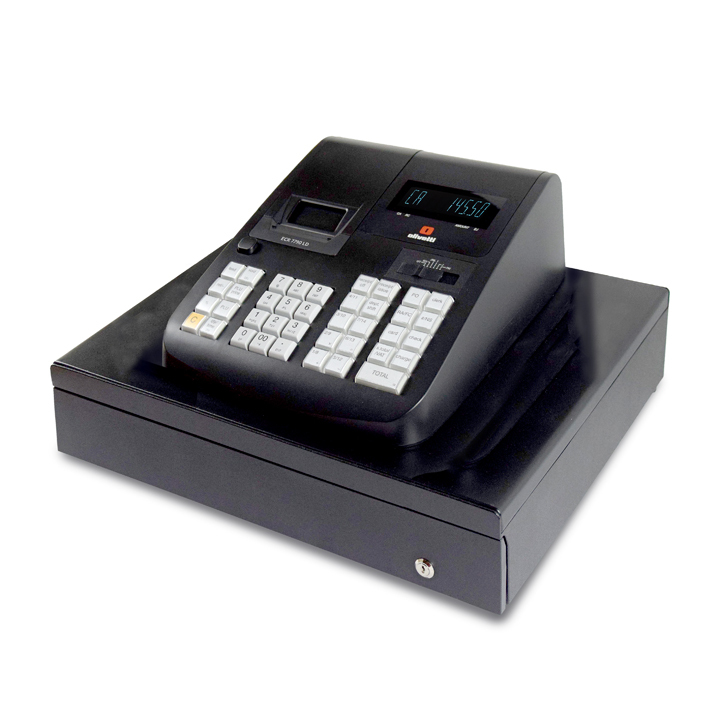 Your name, address, telephone number and even Vat number should be displayed on the reciept, but the most important part, the item description should be there along with the amount paid for. How much profit would you lose if you gave a refund for somebody else`s items brought to your shop for a cash refund ? The Casio SE-S3000 has 2 rolls, both with a readable explanation of time, date, item description and who served. Now you get a log of whats happened and the customer get a reciept with the name of the item and even your FREE advertising offer at the top and bottom of the reciept. 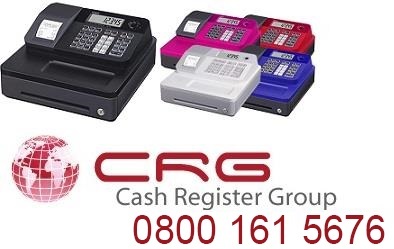 An excellent promotional tool for your shop is a Personalised receipt with your name address and telephone number. This can be useful in identifing your goods in event of a refund. 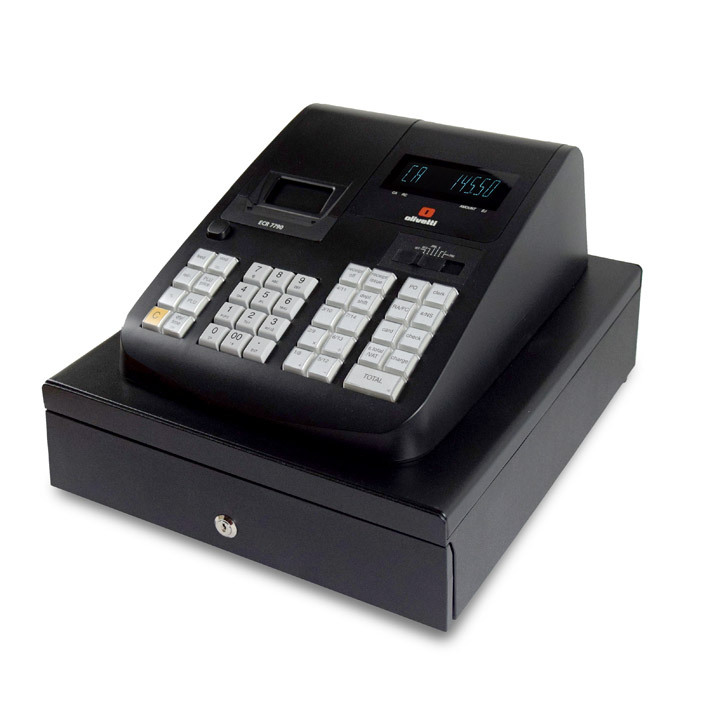 Cheapest Cash Register in the U.K. Most small shops only need simple calculations. Any machine in the budget section of the website should be good enough. 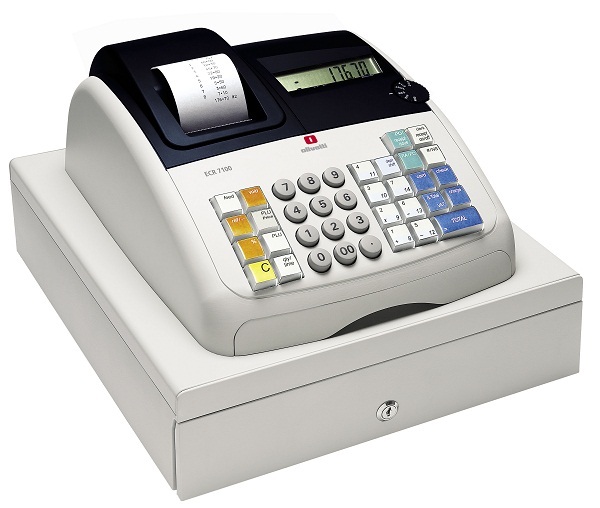 A perfect machine under £50 is our Cheapest cash register in the UK. 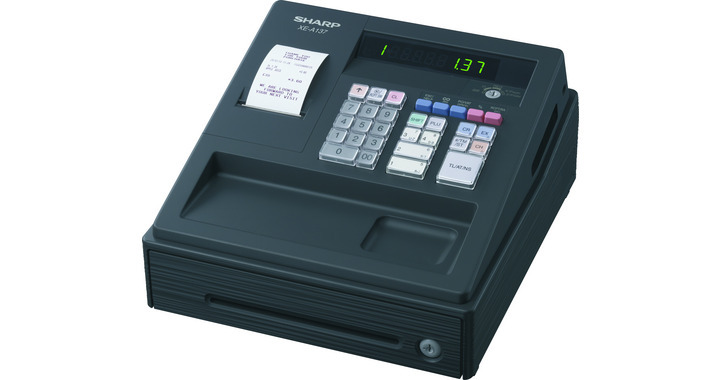 This machine has 4 departments and will report cash, cheque and credit cards. Reports for end of day and refunds are by use of the management Key, which gives the business owner piece of mind.